Ready for Move In! 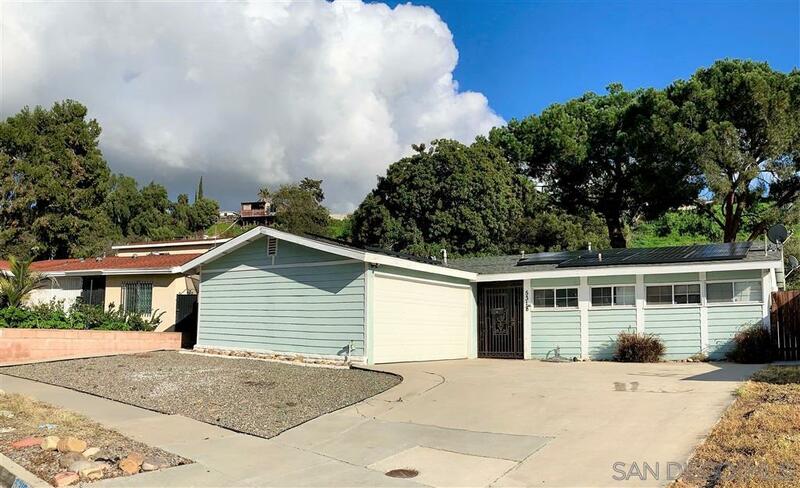 This home has been smartly upgraded with a tankless water heater, newer roof, complete piping replacement with Pex piping, Tesla solar panels, granite countertops, updated appliances, updated bathrooms, finished garage and much more. Covered patio in the large backyard is sure to provide year-round outdoor enjoyment.